 Joining Net Generation directly supports youth tennis. Through Net Generation Giving Back, the USTA Foundation has committed to contribute $1 for every child registered as a part of Net Generation (up to $100,000) in support of the National Junior Tennis and Learning (NJTL) network. The NJTL network is made up of more than 300 nonprofit organizations across the country that provide free and low-cost tennis and education programming in underserved communities. As the Official Youth Tennis of the USTA, Net Generation's goal is to inspire kids and teens across the country to play and love tennis regardless of their background. In 2018, we achieved our registration goal and thus are proud that the USTA Foundation will be providing additional support to two great NJTL programs: The ACE Project and a new teen center for the MaliVai Washington Youth Foundation. To learn more and to further assist the USTA Foundation in its mission to bring tennis and education together to change lives, click here. Your donations will go directly to the NJTL network, benefiting thousands of children across the country.